Have you ever had a chai latte? Okay, good so you know how deliciously festive they are! My allllllll time favorite way to drink a chai latte is to throw in two shots of espresso! 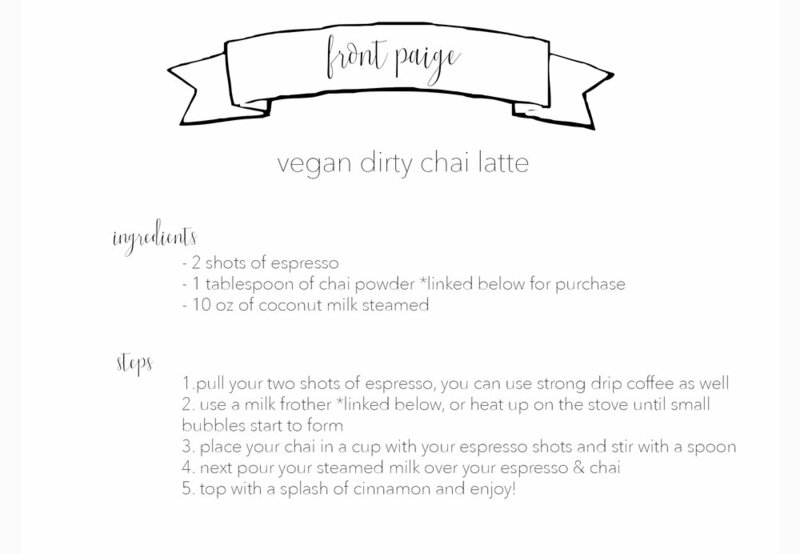 This is where the name dirty chai comes from! This drink is spicy, nutty, and rich from the espresso!